At Bravo Our Philosophy is Simple…..
Our only goal is satisfied customers. We are committed to providing cost effective, quality diets, nutritionally balanced for exotic carnivores. We can’t achieve this goal without effective dialogue with our clientele. When we contract you, you will be surprised at our capacity to listen, hear and act. 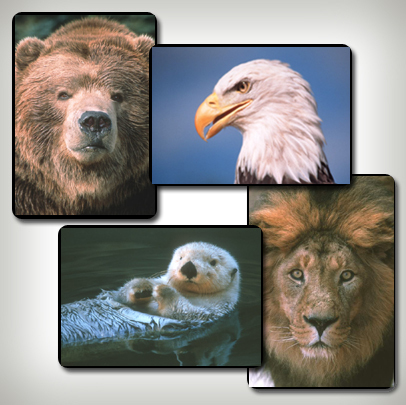 Bravo Packing has been manufacturing frozen meats for exotic carnivores for over 40 years. Our diets are designed to include the range of tissue types and nutrients sources consumed by wild carnivores. In addition to pure muscle meat from horse and other herbivores, Meat Eater Diets include exact levels of organ and connective tissue as well as trace amounts of vegetable matter, duplicating the broad nutrition wild carnivores derive from their prey. All Bravo diets are balanced nutritionally and supplemented with vitamins and trace minerals, using the latest scientific insight from nutrition research.